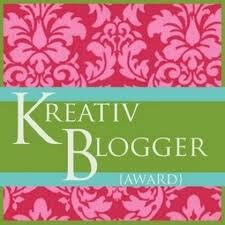 My darling friend Shannon has bestowed to me the The Kreativ Blogger Award. That just makes me go woohoo. Thank you Shannon you made my day. This makes my second time and loving it. To check out Shannon’s blog click on the link http://www.shannontaylorhodnett.com/. Her book which I have read is amazing. It really is. No contest “ What a Wonderful World” by Louis Armstrong. What is my favorite dessert? Anything that has vanilla in it. People who are mean just to be mean. When I am upset what do I do? I will sketch something in the house or have my birds calm me down. 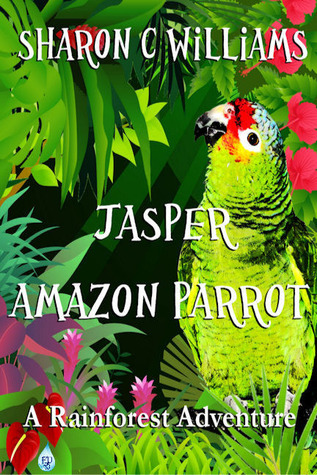 Which is or was my favorite pet? It sound cliché to say I don’t have a favorite but it is true. Each have their own personality that makes me love them for them. Which do you prefer to wear black or white? While white is my one of my favorite colors it gets way to dirty, due to me. So black. I try to be as laid back as I can. What is your guilty pleasures? -I don’t own a ereader. -I prefer green plants over flowers.